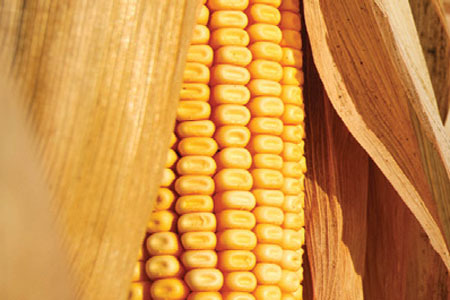 How can genetic biotechnology, an ethanol plant and operational data benefit an entire community? Syngenta is a global company with more than 29,000 employees in 90 countries and revenues of over $14 billion USD. By delivering seeds, seed care, and lawn and garden products, its mission is to bring plant potential to life, supporting a sustainable transformation in farming productivity and communities.